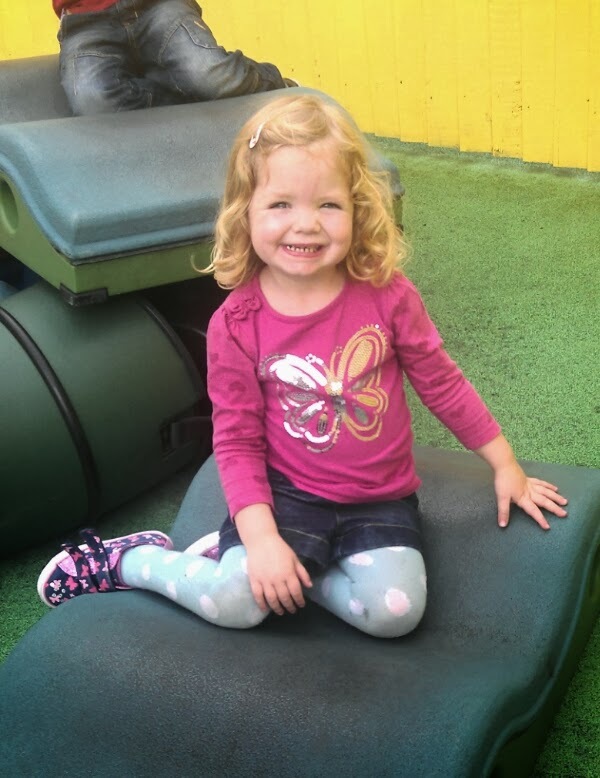 Last week was Lydia's 3rd birthday. 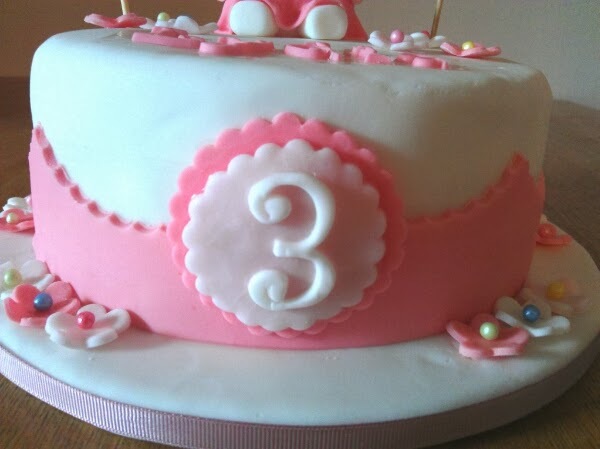 I just can't believe she's three! She's the sweetest, cutest, kindest little girl, if I could keep her this age forever, I would! When I'm having a bad day or get a bit stressed, she'll come and put her little arms round my neck and suddenly everything is alright again. 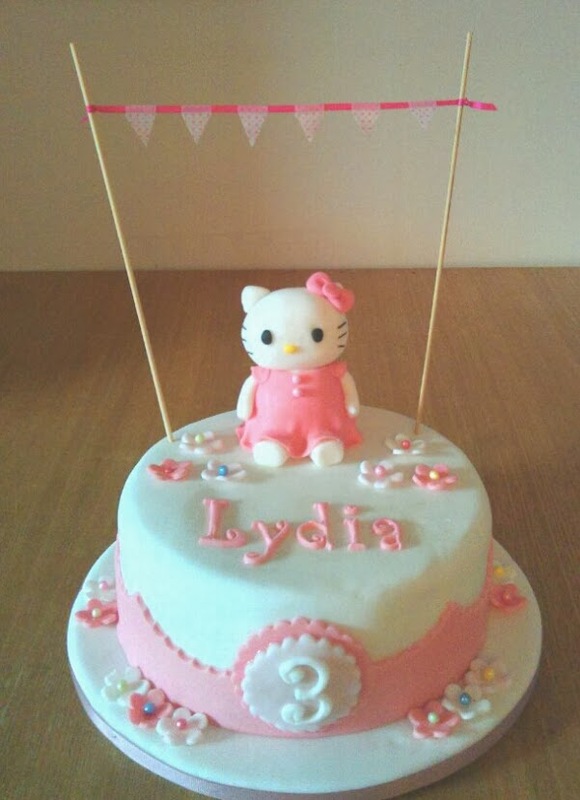 Of course I had the task of making her birthday cake and she wanted a Hello Kitty party and cake. 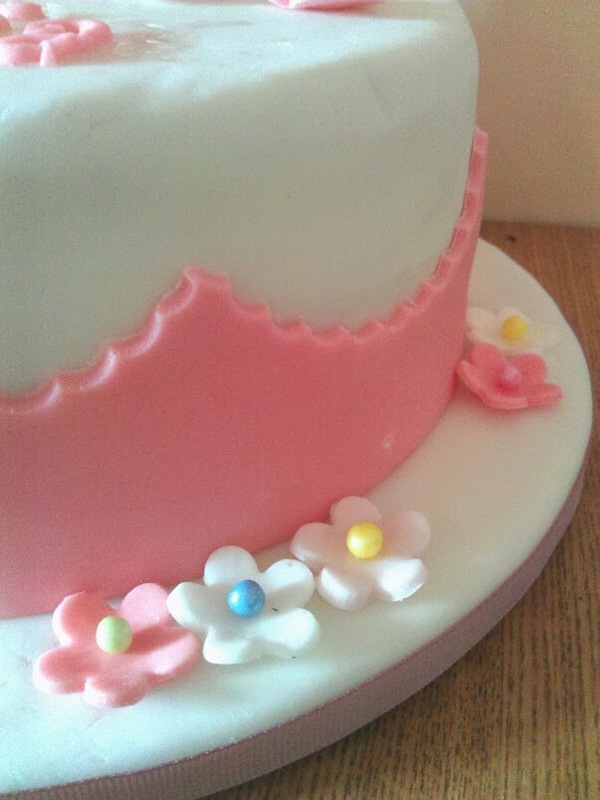 As usual with my own kids, I only started making the cake the day before so it's lucky that I love making and decorating cakes! 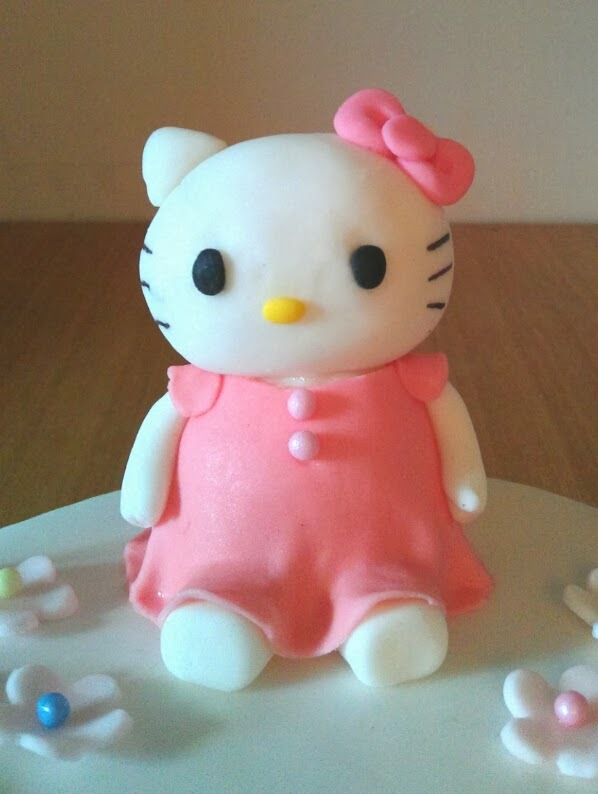 I had a fab time making the Hello Kitty figure and it actually wasn't that difficult. 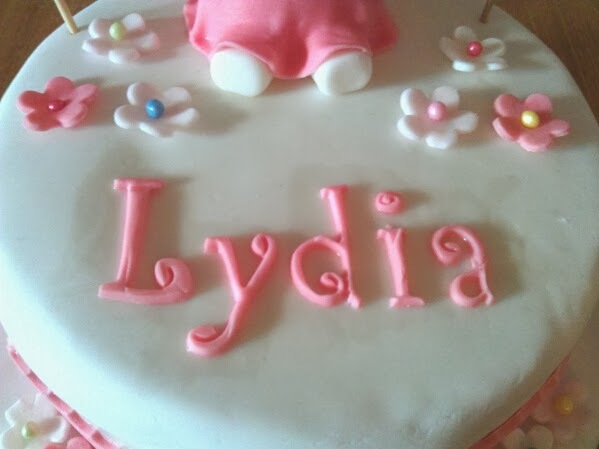 The hardest part of the cake was making the letters for Lydia's name... I hate those damn letter cutters! We had a little tea party at home with the four of us, plus grandparents, auntie and cousins. I decorated the living room with Hello Kitty bunting and pink balloons and we had matching plates, cups, napkins and tablecloth! She loved it. After tea, we did some party games... musical bumps, musical statues and lots of dancing to Gangnam Style and What Does The Fox Say! It was the perfect party for a three year old!